◀ Comic Life 3.5.10 for iOS Update Available! 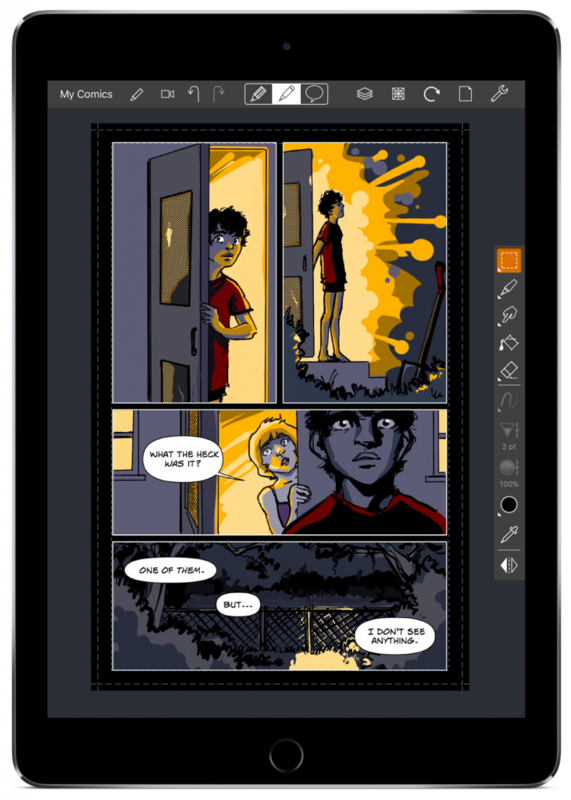 SAVE BIG ON COMIC DRAW & COMIC LIFE 3! 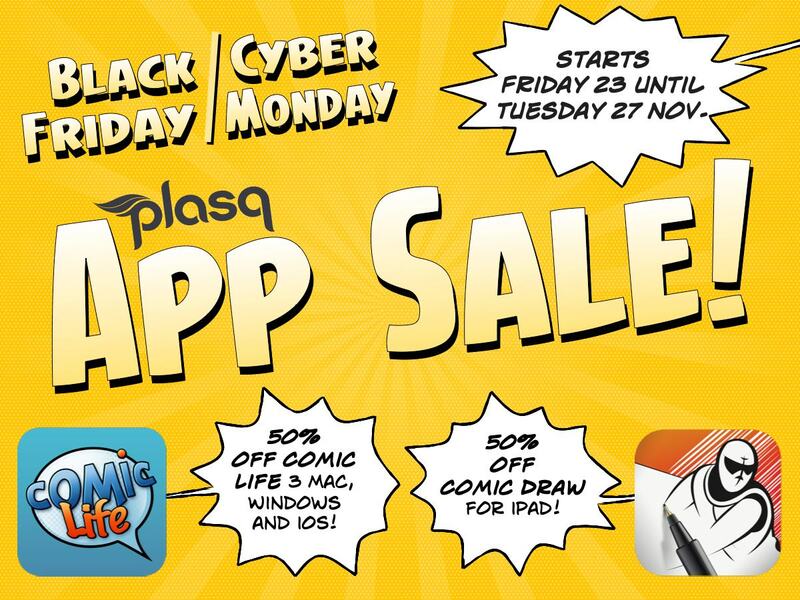 The holidays are upon us and that means it’s time for the epic Black Friday & Cyber Monday plasq app sale! 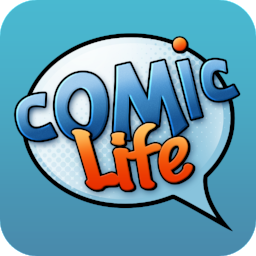 You can save 60% on Comic Life 3 for iOS in the App Store today! We’re spreading the joy of savings to Comic Life 3 for desktop, so you can save 50% on Mac and Windows versions too. And we’re wrapping up Comic Draw for iPad with a 50% saving for an amazing deal! For those of you recovering from a Thanksgiving food coma we’ll do the math for you. From NOW until MONDAY you can buy Comic Draw for iPad for only US$4.99! Comic Draw has everything you need to draw and letter your own awesome comics right on your iPad! Comic Life 3 for just US$14.99 on your Mac or PC and just US$1.99 on your iPad or iPhone! You’ll have incredible photo filters, a built in instant alpha tool, a library of customizable templates and much more right at your fingertips. Have Comic Life 1 or 2 and yet to get Comic Life 3? Upgrade to Comic Life 3 for the low price of US$7.49! If you already have Comic Life 3 or Comic Draw then you don’t need to buy it again, you have the latest version! 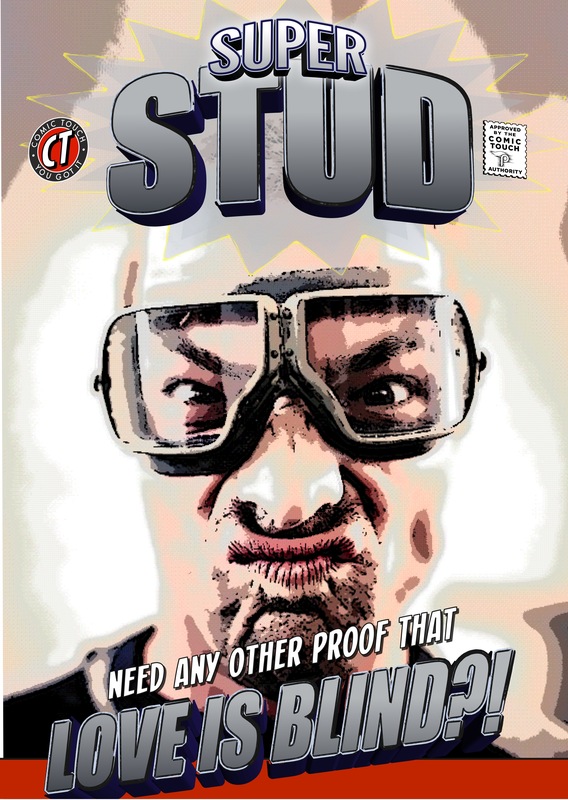 But you can always spread the comic making joy and purchase a license as a gift for someone else! How do you get these amazing deals?! Buy Comic Life 3 for Mac or Windows from plasq.com/store/software/ today and use this coupon to receive your discount: CYBER50 Or you can purchase through the Mac App Store. 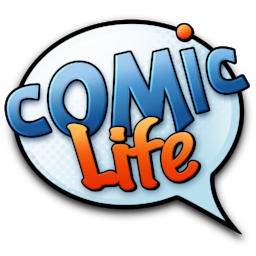 Existing Comic Life 1 or Comic Life 2 users, upgrade to Comic Life 3 by validating your previous purchase here and use this coupon to receive your discount: CYBER50. Want Comic Life 3 on your iOS device for US$1.99? Just head to the App Store and download! Alternatively, Comic Draw for Schools is also available at 50% off for US$4.99. 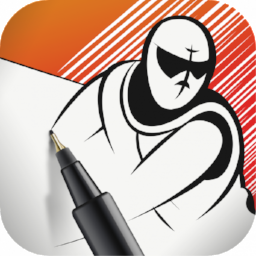 Comic Draw is the only iOS app to incorporate all the aspects of comic production: scripting, sketching, illustration, lettering and publication. If you’ve ever wanted to try your hand at making comics you will find everything you need from pencils to perspective grids, masks and more. And when your comic is finished you will be able to upload to share in the companion Comic Connect app. Tagged on: Comic Draw, Comic Life 3, iOS, iPad, Sale!